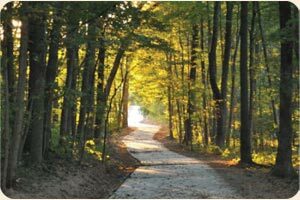 Trails Recreation Effingham County (TREC) is a true grassroots organization led by local citizens in cooperation with civic organizations and government entities. The organization is headquartered in Effingham County, which covers 475-square miles and has a population of 34,429 people. TREC has been progressive in working to promote the construction of new trails to increase tourism, improve the quality of life for residents, and serve as a tool for economic development.